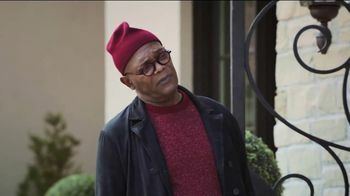 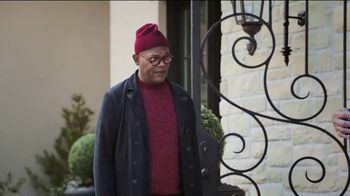 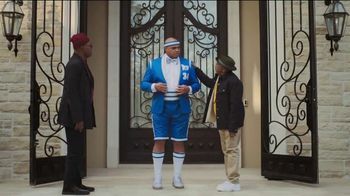 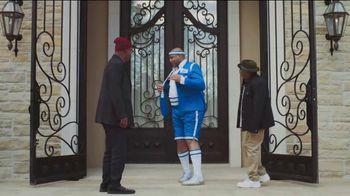 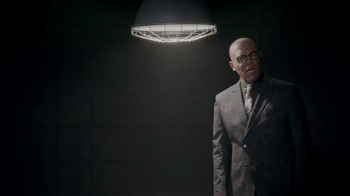 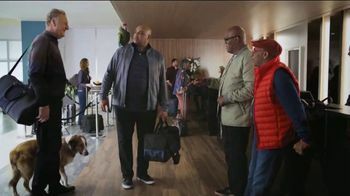 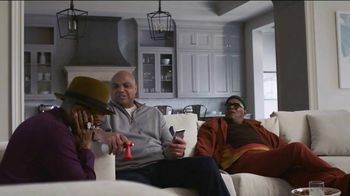 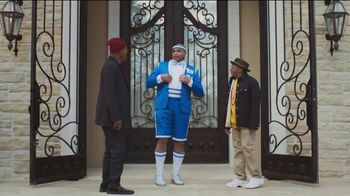 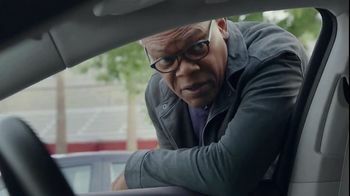 When Charles Barkley steps out of his house to meet up with Samuel L. Jackson and Spike Lee, they are surprised to see him in a bright blue tuxedo that has all the swag of a basketball uniform. 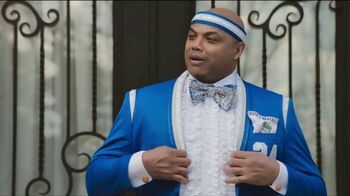 Charles explains that his "chuxedo" is part ballroom, part baller, which makes it perfect for the prom of basketball: March Madness. 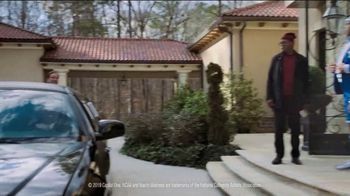 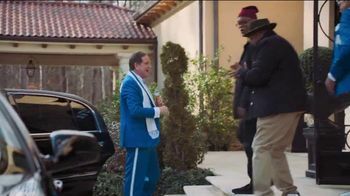 It seems Jim Nantz has the same idea because he pulls up in a limo, dressed in a chuxedo of his own. 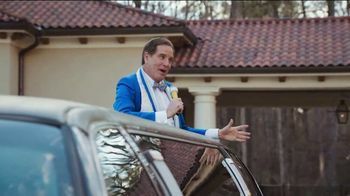 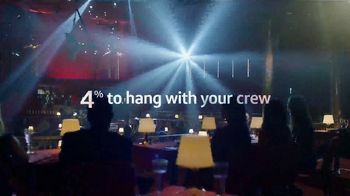 When he asks if they're ready for the big dance, the guys all head towards the car, although, Samuel thinks he might be underdressed.